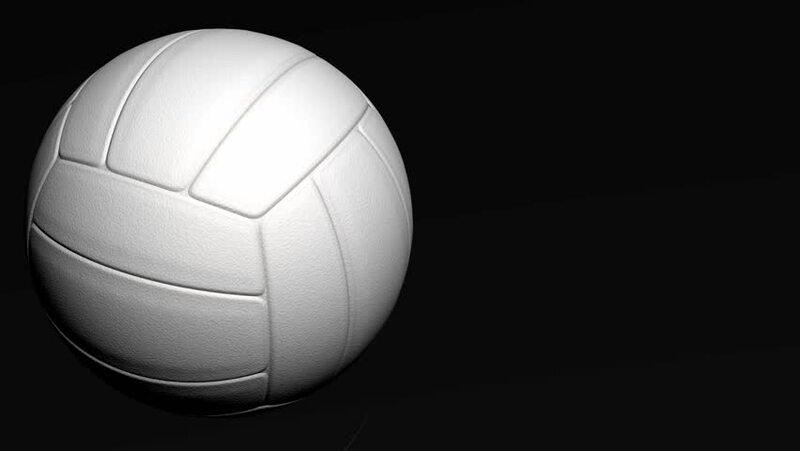 Volleyball is one of our most competitive sports. We try to fill both a middle school JV and Varsity squad each year and usually keep close to 20 girls each season. Tryouts are held each Fall and the season takes place in the Spring. In 2019, we will also be trying to start a team for high school volleyball. This season will take place during the fall. Scheduling for volleyball is done in January.